Here is my analysis for "Miss U.S.A. Emma Knight". The first paragraph of this essay explains the characters and characterizations, the second explains the plot and conflict and the last paragraph explains the setting of the story which is divided into three: place, time, and social (social itself is also divided into three:culture, tradition, value). The bolded sentences are the points of the paragraph. This literature work is entitled ‘Symbols and Signs’ written by Vladmir Nabokov. 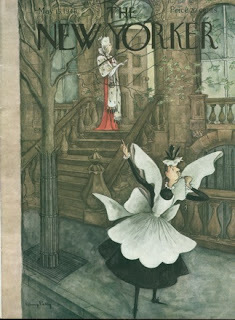 It is published in 1948 by The New Yorker in The United States. Read the whole story by clicking»HERE.